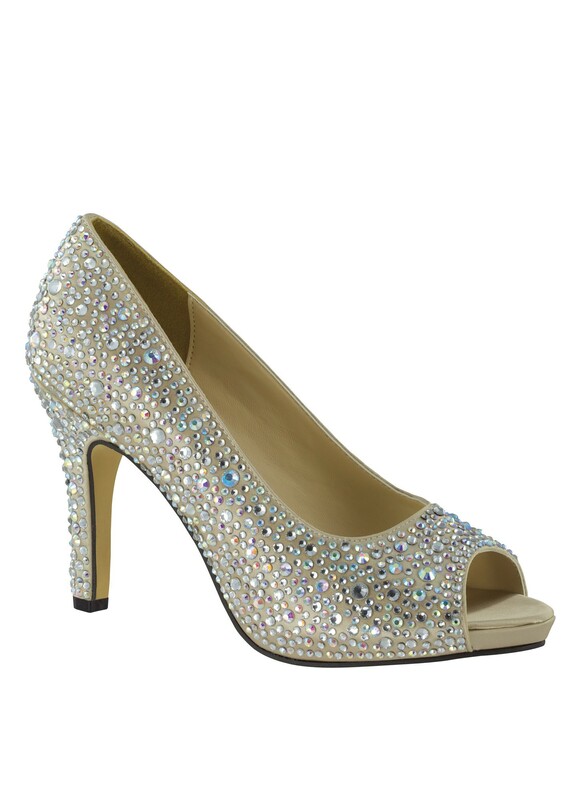 This breathtaking platform peep toe pump is covered with stones and features silver satin material. The manageable 3 1/2 heel allows for comfort and stability throughout the night. 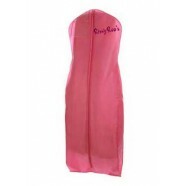 Perfect for any wedding or special occasion.